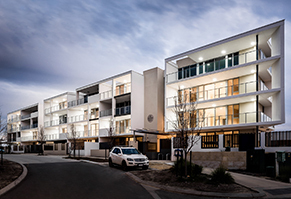 Ergo apartments is a large scale multi-residential precinct in the south-west corner of Adelaide. 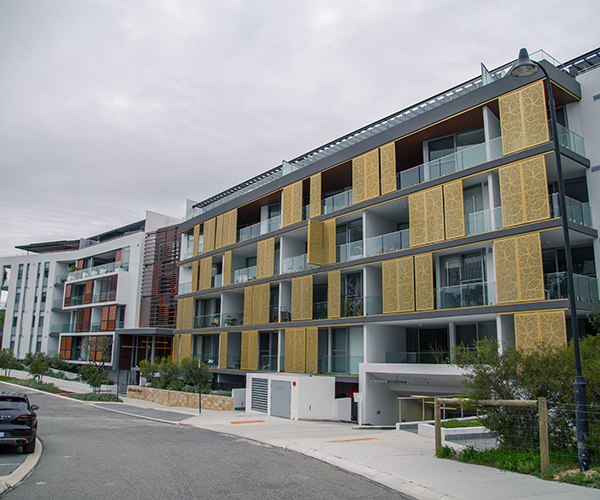 The project was developed over 3 stages by Hindmarsh Development in association with the Adelaide City Council. A boutique mixed use development, mixing 16 residential apartments with offices and a ground floor tapas bar. Luxurious apartment sanctuary in one of Perth’s most exclusive beachside precincts. Comprising four towers being constructed over two stages of development, Mason Square will deliver 1,300 private residences and serviced apartments in a vibrant new neighbourhood at the heart of Moonee Ponds. 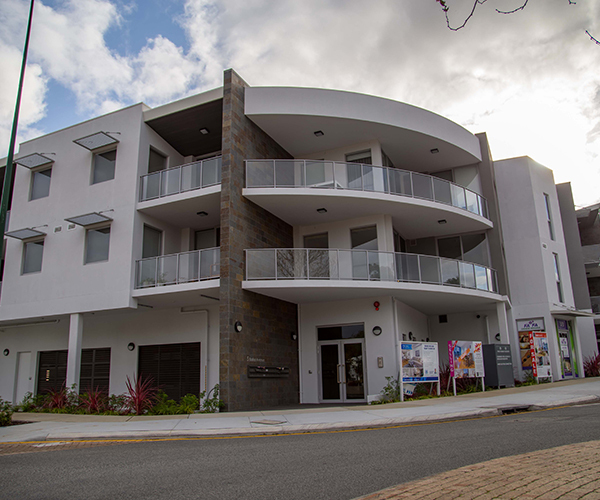 The boutique apartment building, developed in Carine Rise with ocean and valley views, comprises 52 apartments in one, two and three bedroom configurations, over five storeys. 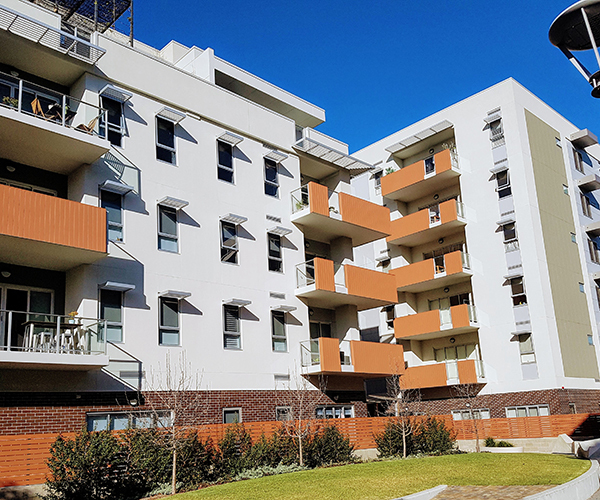 An 18 storey, 109 apartment development located in the upmarket Perth suburb of Mount Pleasant, Cirque Apartments comprises predominantly one, two and three bedroom units with a host of shared amenities.